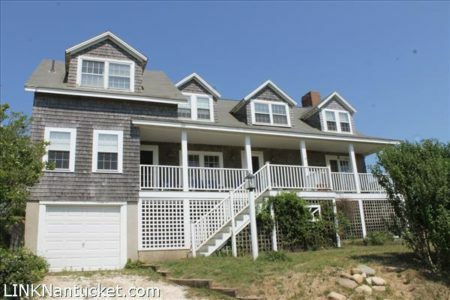 This home features panoramic views of the Atlantic Ocean, Sankaty Head Lighthouse and the Quidnet coastline. Five bedrooms and three and one half baths. Enjoy sunsets over Sankaty Head Golf Club and the Nantucket Moors from the expansive front porch.